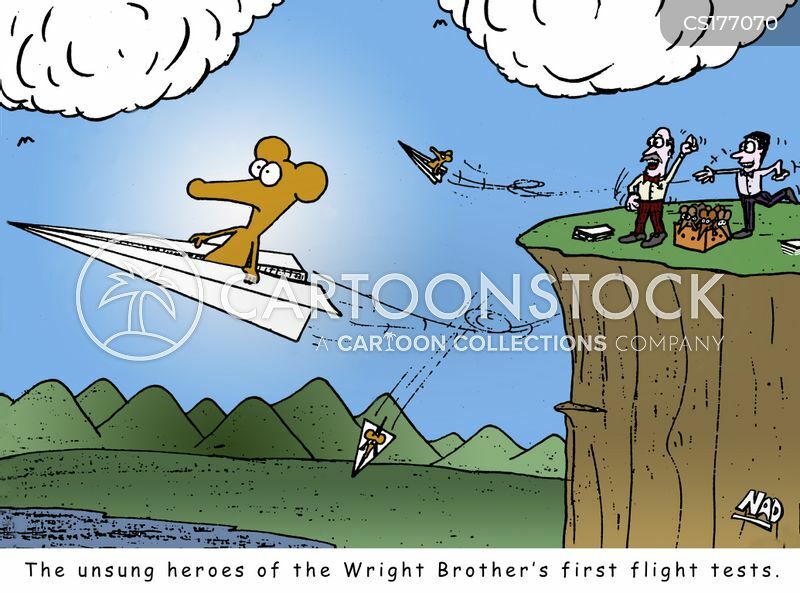 The unsung heroes of the Wright Brother's first flight tests. 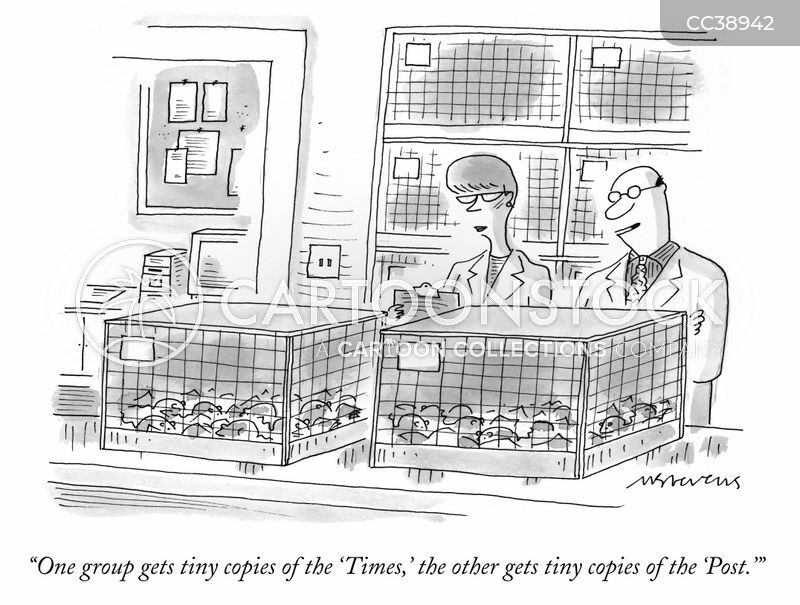 "One group gets tiny copies of the 'Times,' the other gets tiny copies of the 'Post.'" 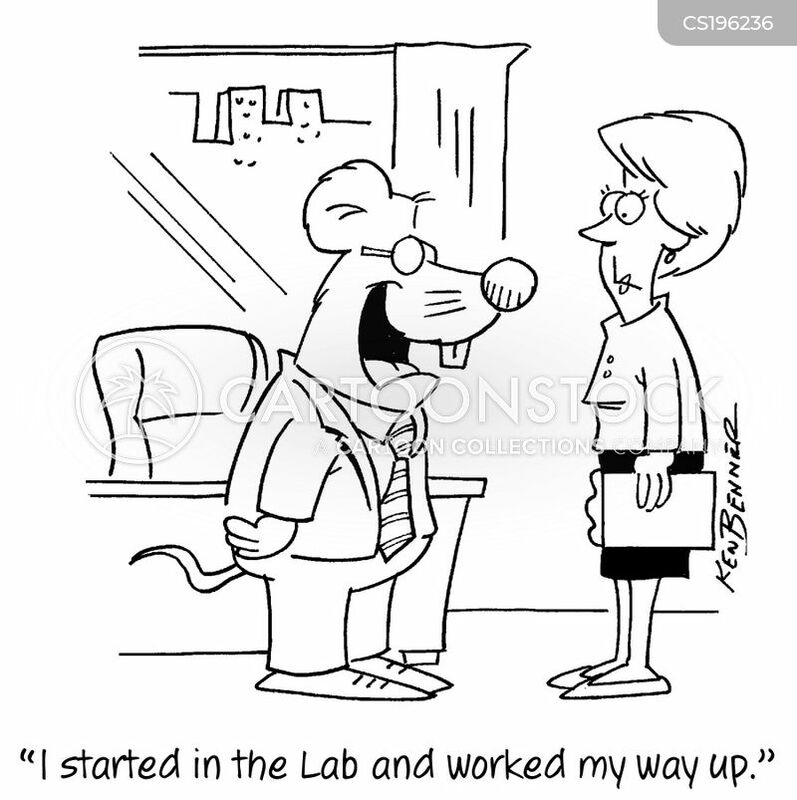 "I started in the Lab and worked my way up." 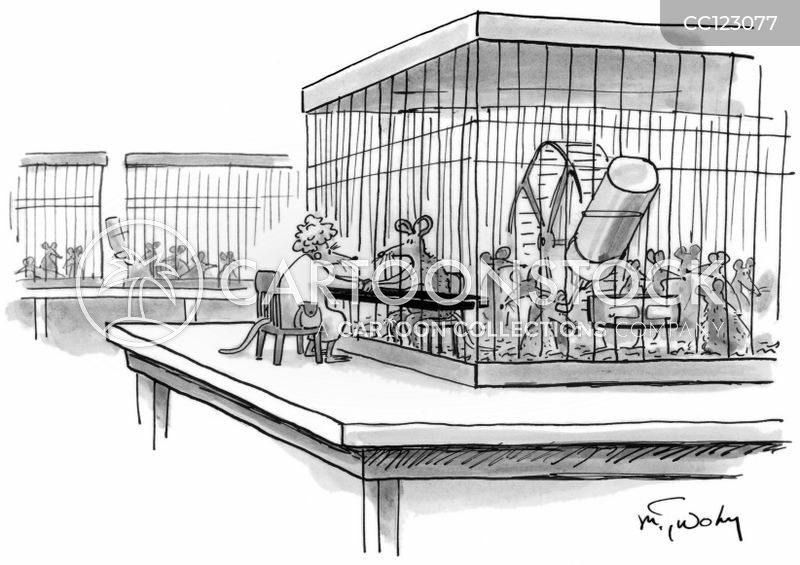 "And for god's sake, Man, make sure that you bolt that door after you!" 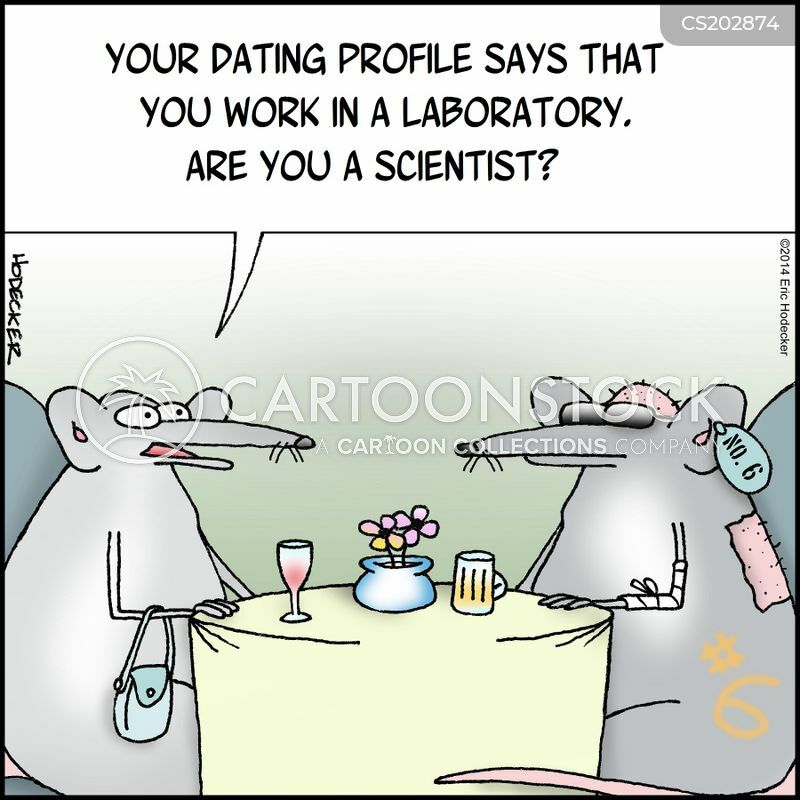 "Your dating profile says that you work in a laboratory. 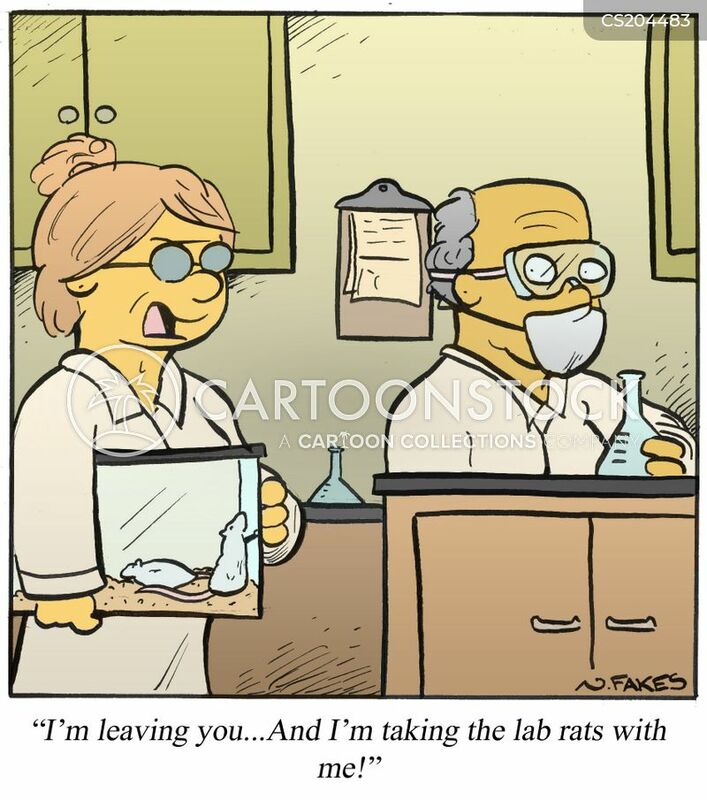 Are you a scientist?" 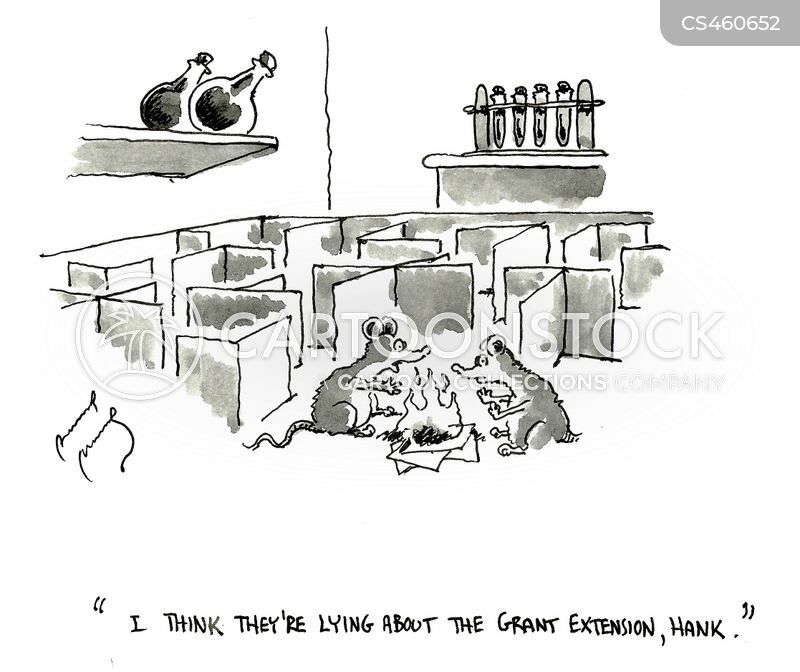 "I think they're lying about the grant extension, Hank." 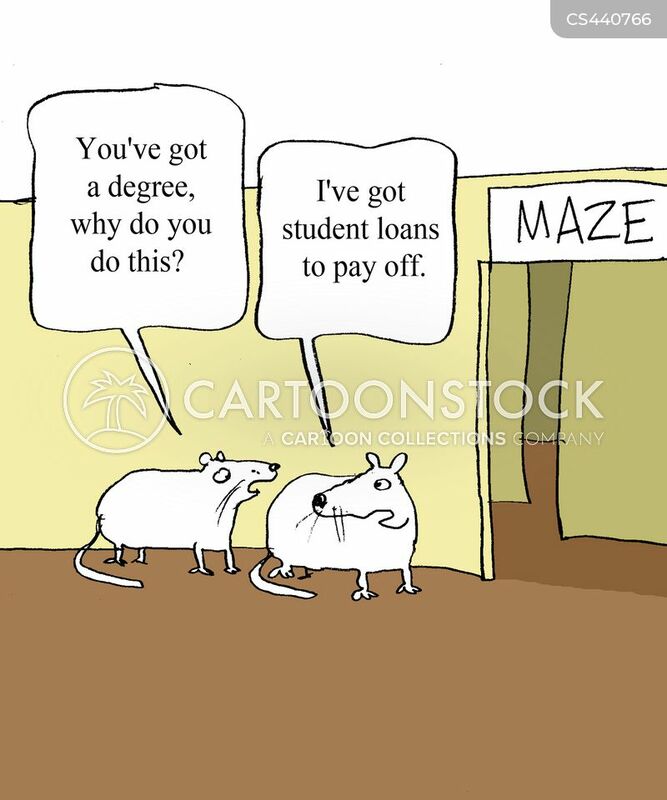 "You've got a degree, why do you do this?" 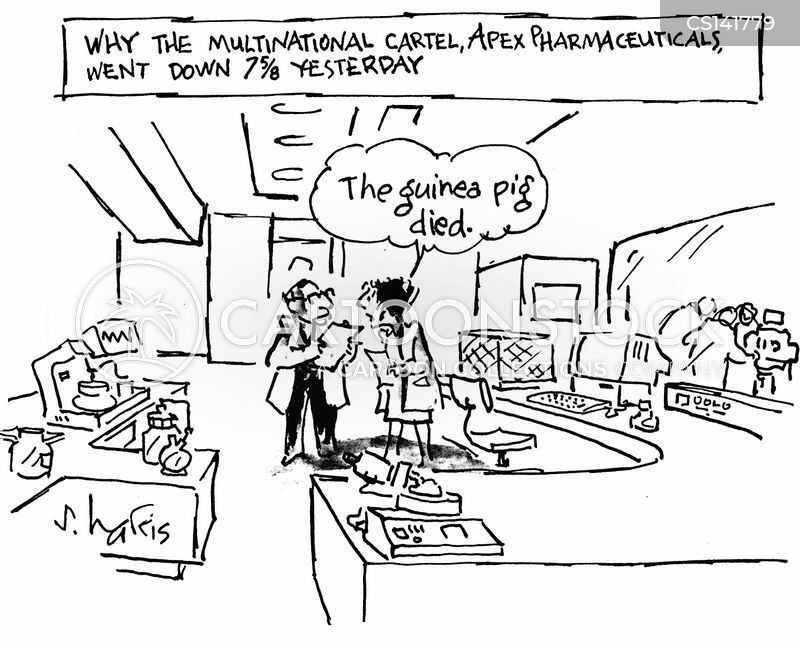 Why the multinational cartel Apex Pharmaceuticals went down 7 5/8 yesterday. 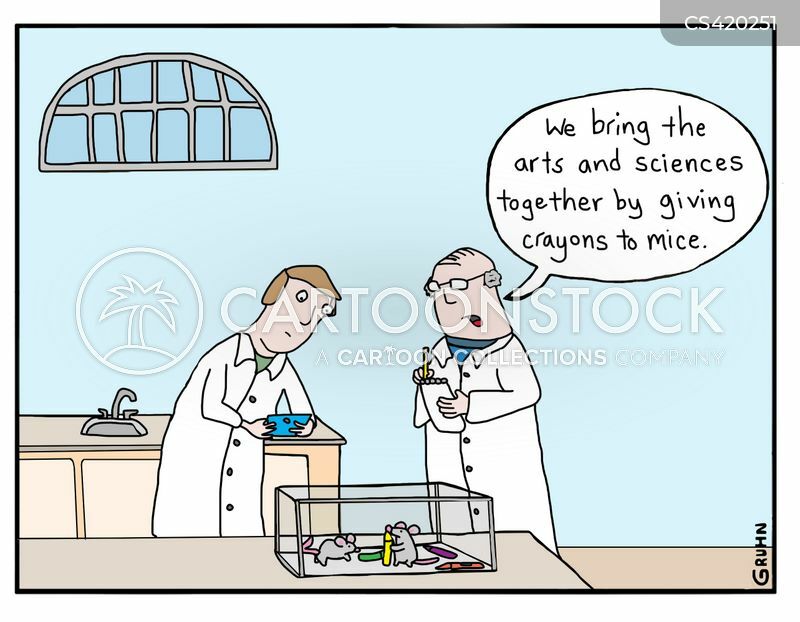 "We're bringing the arts and sciences together here by giving crayons to rats." 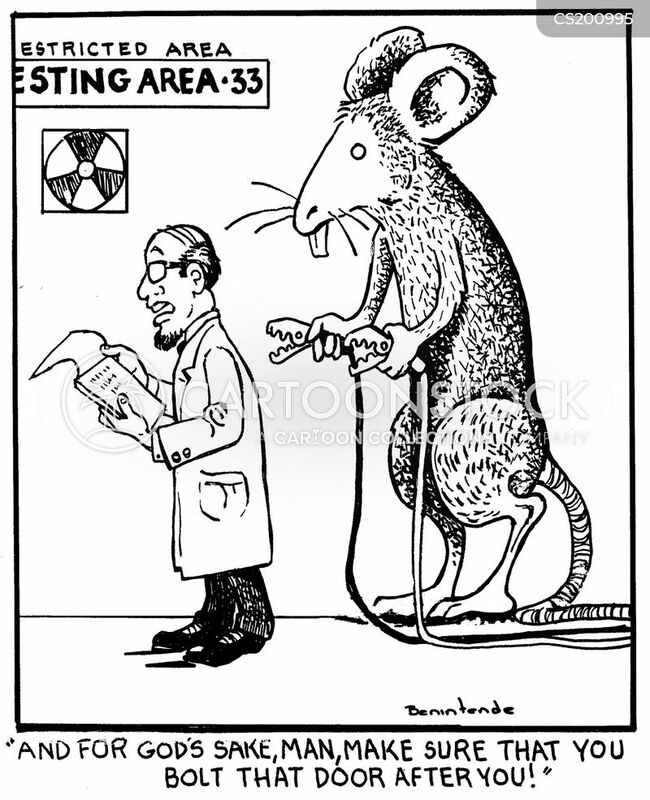 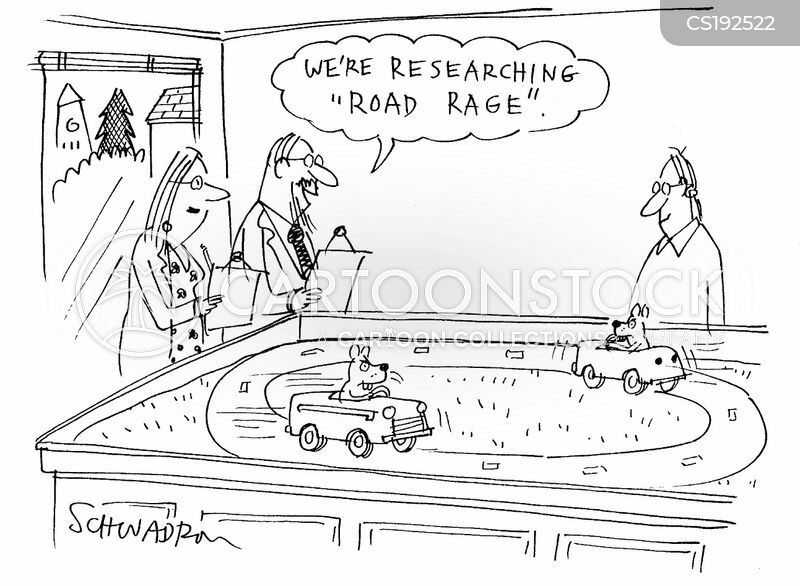 "I'm a lab rat, but this doesn't look like any laboratory to me." 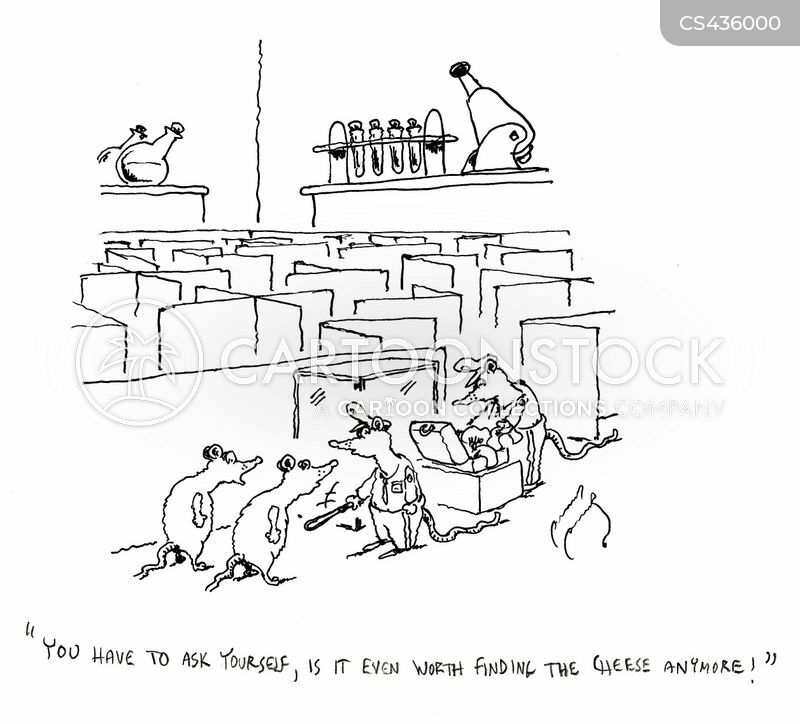 "You have to ask yourself, is it even worth finding the cheese anymore!" 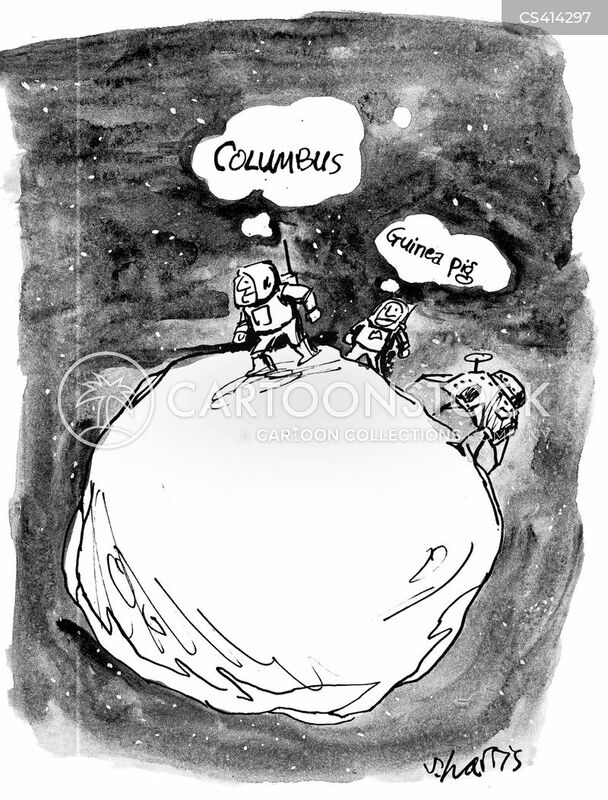 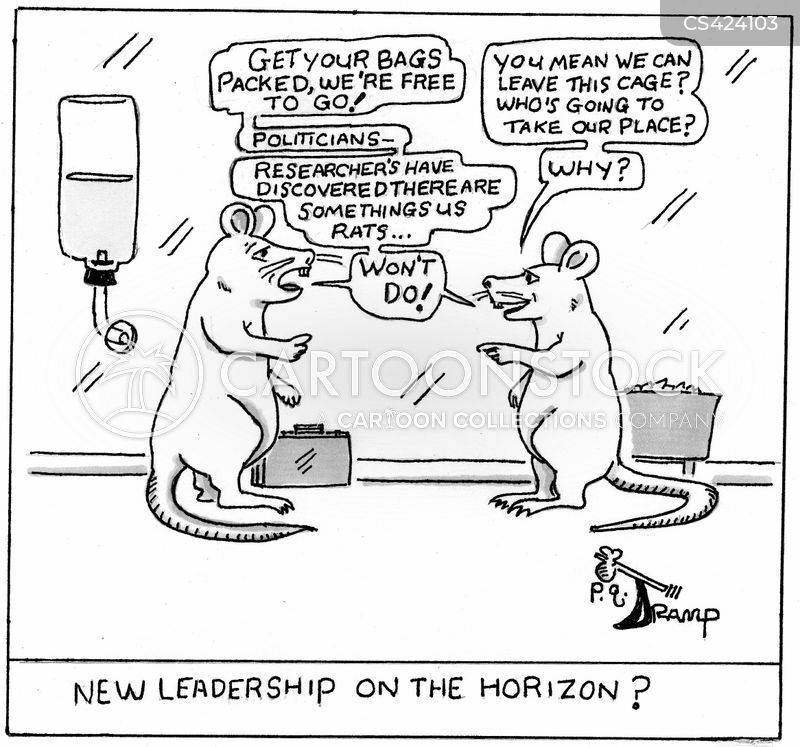 New Leadership on the Horizon? 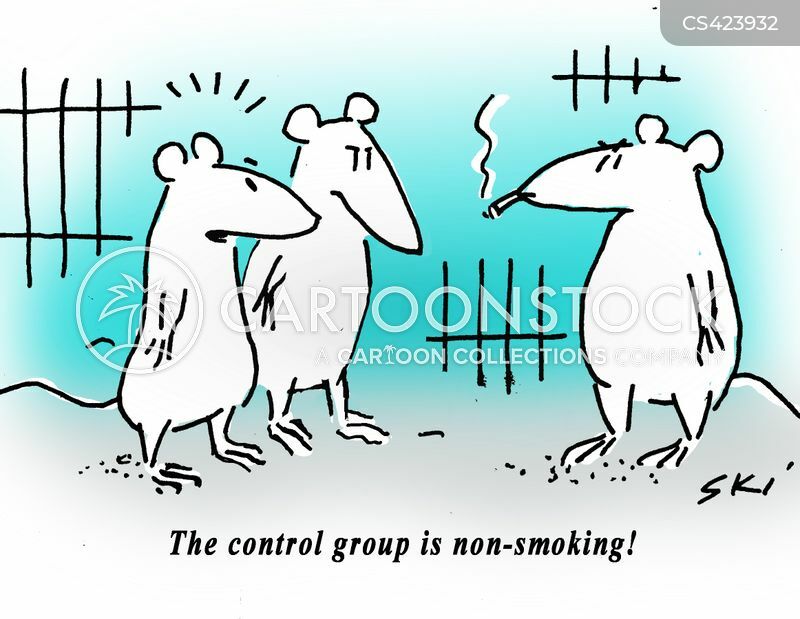 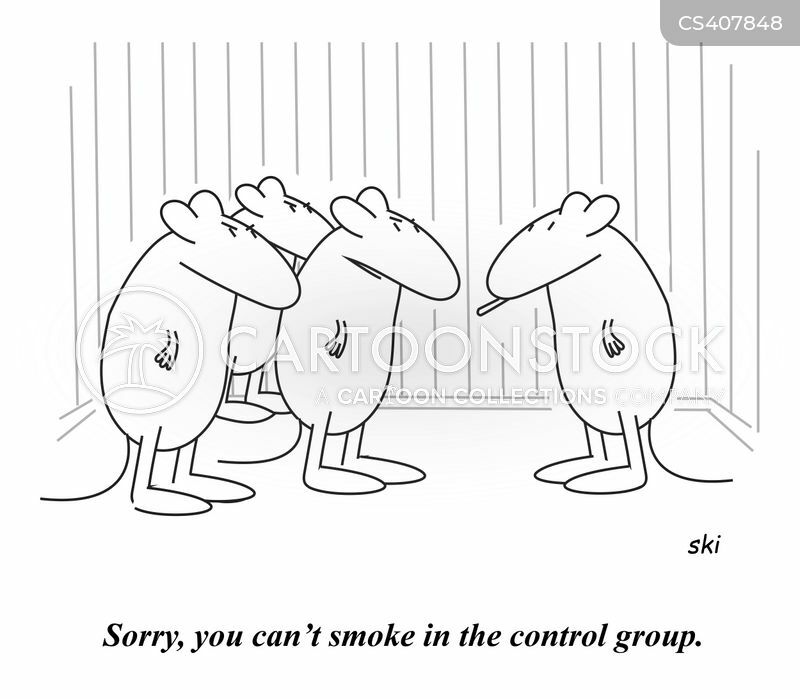 The control group is non-smoking! 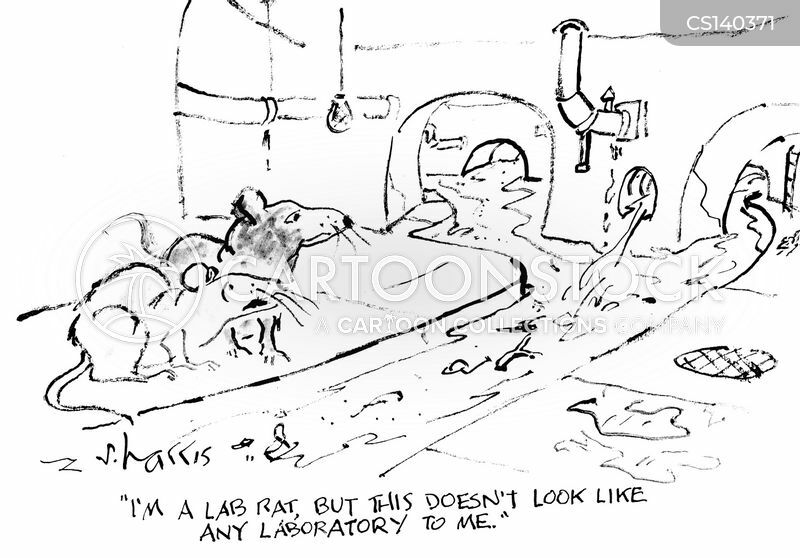 "Dad, I'm a lab-rat by choice, it's my profession. 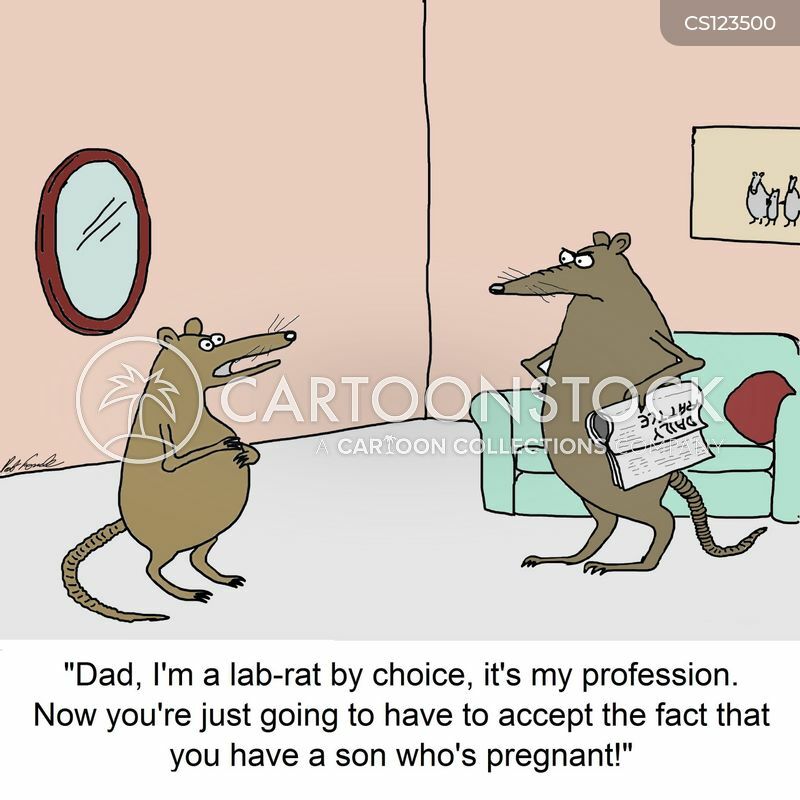 Now you're just going to have to accept the fact that you have a son who's pregnant." 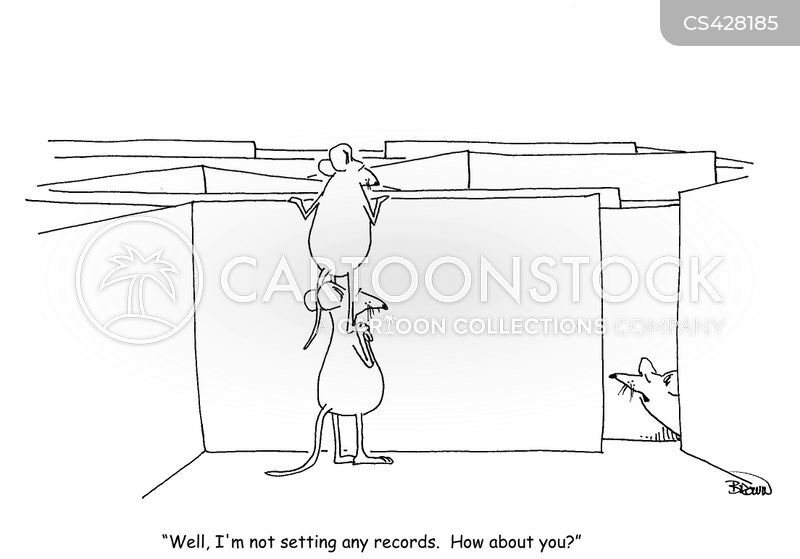 "Well, I'm not breaking any records. 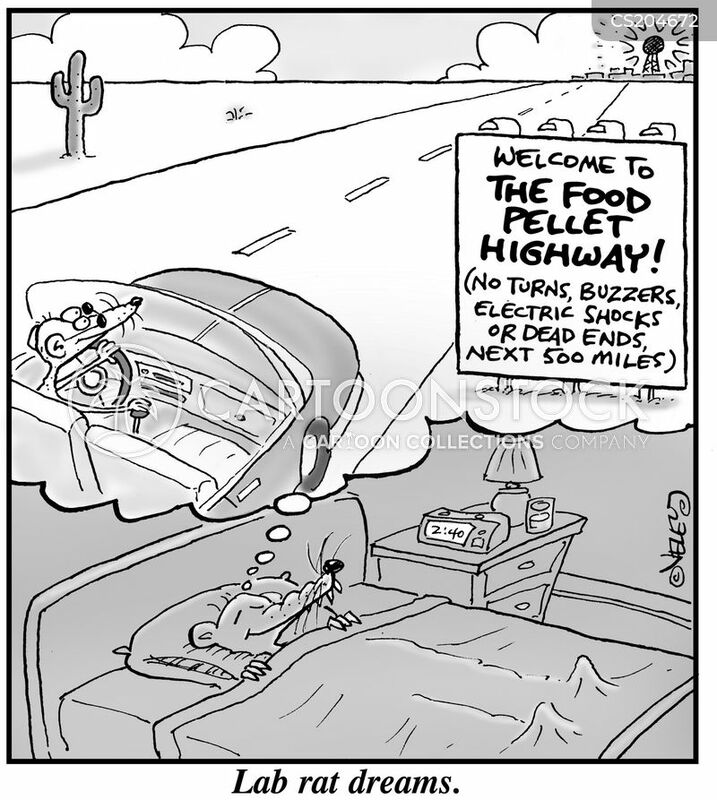 How about you?" 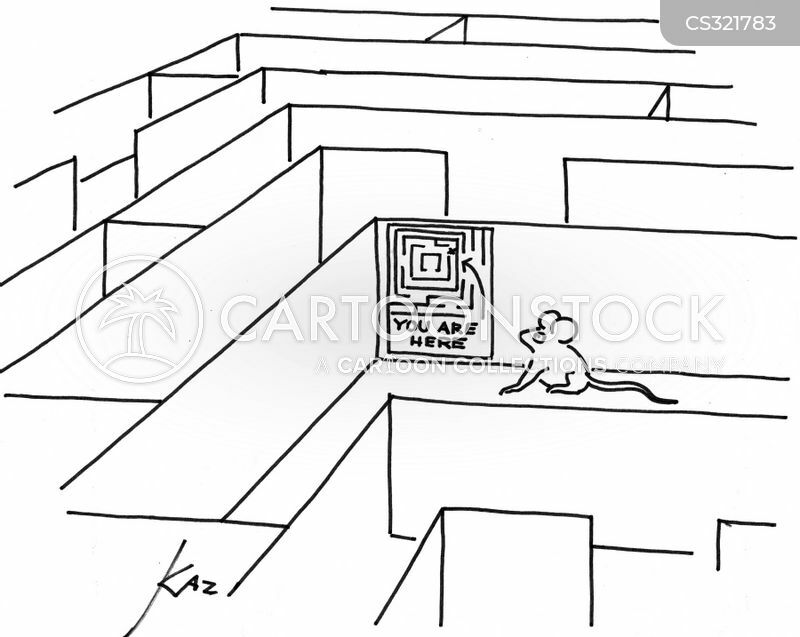 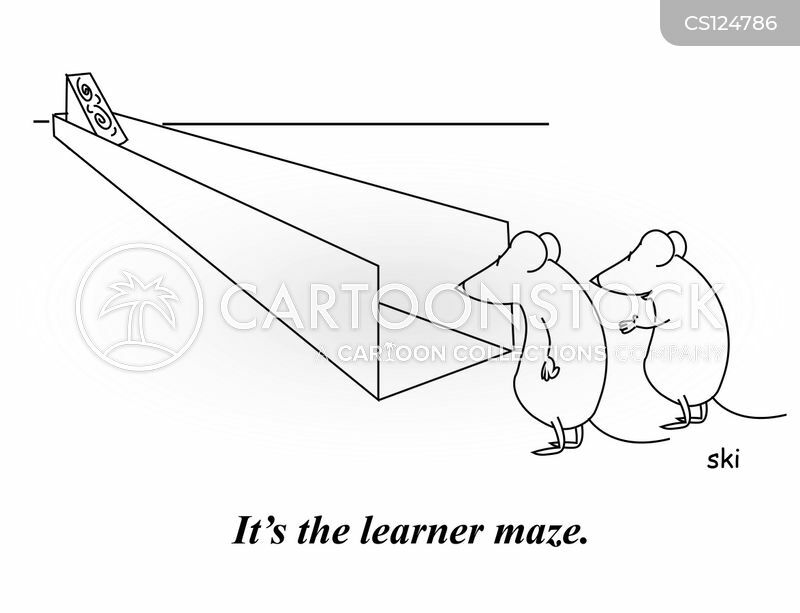 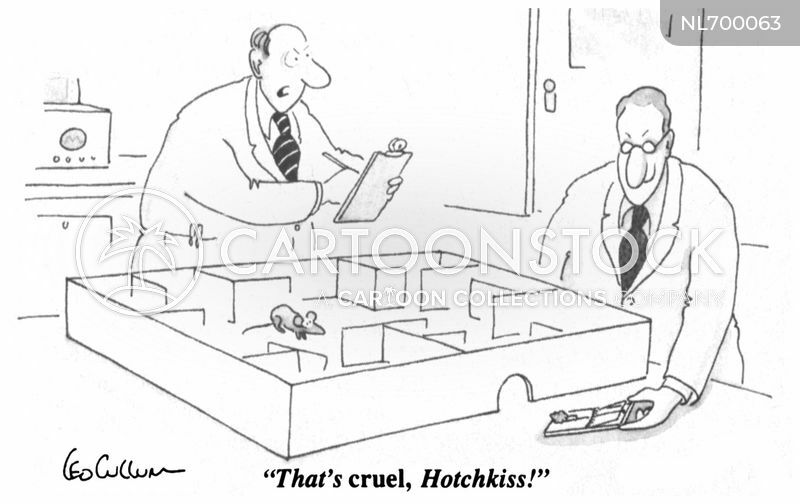 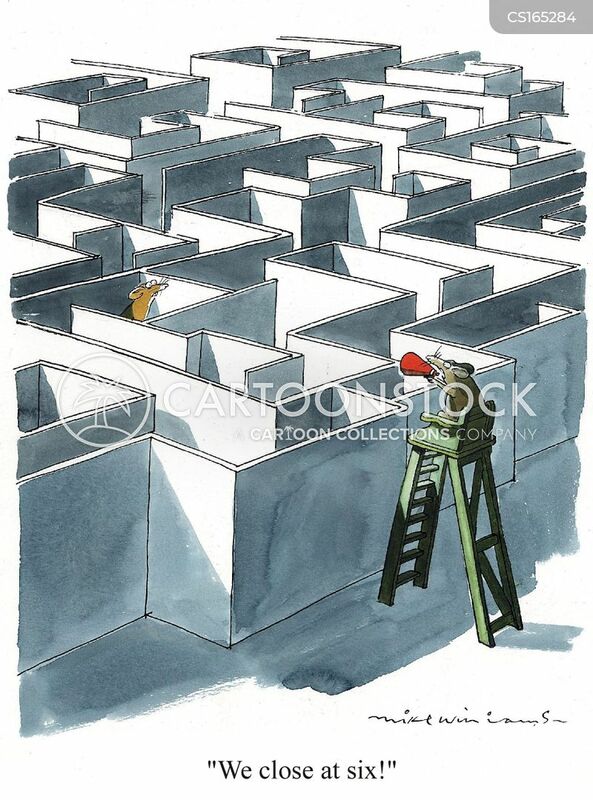 Laboratory mouse in a maze with directions.